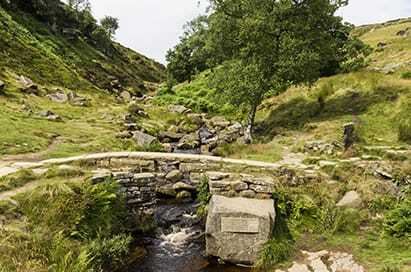 Inspire your learners with a trip to Yorkshire and the Pennine village where the Brontë sisters lived and wrote, see the Brontë Bridge, the ruins of Top Withens said to be the inspiration for Wuthering Heights, and the Brontë Falls. 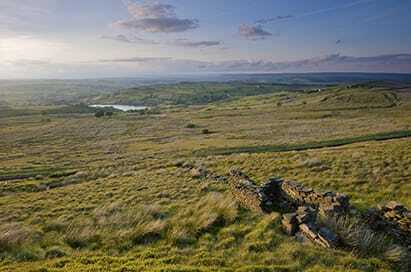 Explore the landscape that gave voice to the Brontës. Their poetry and prose reflect its harsh beauty and the journey of their heroines who struggle to claim their place in the world. We can provide you with guides, walks, tours and stories. The Brontë collections at the Brontë Parsonage Museum are the largest and most important in the world and continue to inspire scholars, writers and artists. They offer a full programme for A level, and for GCSE studies they are introducing two new talks and workshops to help students and teachers get the most out of Jane Eyre. 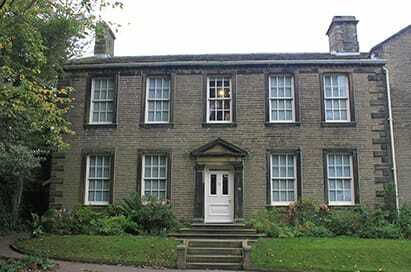 Situated between Haworth Parish Church and the Brontë Parsonage Museum the Old School Room is one of the most important historical buildings in the area. Built by Patrick Brontë in 1832 and taught at by all his famous children, it is an integral part of the Brontë landscape and story. This is a must for Brontë fans and lovers of the Pennine Moors. The Brontë children had a love of nature that stems from their time exploring and walking across the moors. This walk will take you up to Penistone Hill and across the moors to the top of the Bronte Falls and on up to Top Withens. We then carry on over the top of the moor and across the heater to stand on Ponden Kirk, Penistone Crag, and to listen for the echoes of Cathy and Heathcliff on the edge of the wind.